Northern Cobalt Ltd (ASX code: N27) is a resource company engaged in the acquisition, exploration and development of battery and strategic metals such as cobalt, lithium and REE; commodities essential to the renewable energy future of the planet. The company is led by an experienced team with proven success in corporate finance, marketing, metallurgy and geoscience which equips Northern Cobalt with the tools to meet the growing demands of the energy storage and high-technology markets. 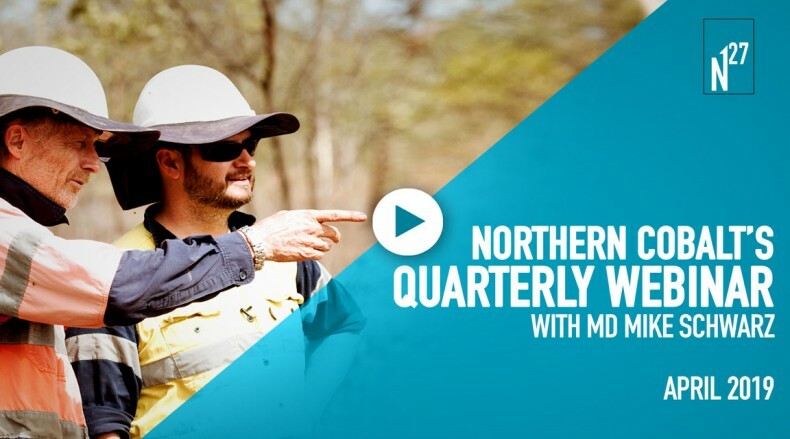 The Wollogorang project is prospective for near surface sedimentary hosted cobalt and copper resources and covers over four thousand square Kilometres in the North-East of the Northern Territory. 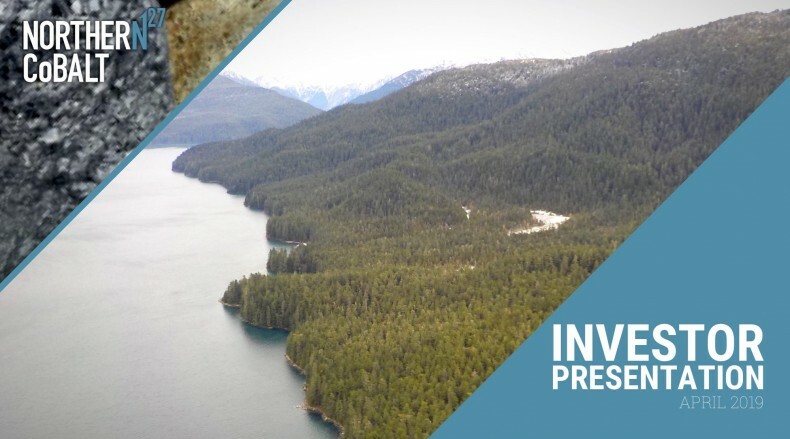 Since 2017 the company has completed an extensive drilling program to update the known resource at the Stanton Cobalt Deposit to a JORC 2012 compliant resource of 1200 tonnes of contained cobalt. Northern Cobalt has also undertaken extensive aeromagnetic surveys, IP surveys, and drill testing to define high priority cobalt-copper targets at the Running Creek and Gregjo prospects. Northern Cobalt Ltd is a resource company engaged in the acquisition, exploration and development of battery and strategic metals such as cobalt, lithium and REE. Enter your email to download the latest updates to investors.